Horse meat could be found in even more British foods within days, ministers warned on Saturday. Britain has been eating scabby Romanian gypsy donkey..oh dear I do hope the British Government can try and sort this out without causing offence. Telegraph claims horses in Romania affected by 'horse AIDS'. Owen Paterson, the Environment Secretary, and the Food Standards Agency (FSA) said tests being held this weekend may well find more beef products contaminated with horse meat. Officials at the FSA admitted that there have been no tests for horse meat content in British food for a decade, raising concerns that the scandal may have been hidden from the public for years. Mr Paterson said retailers should remove products from shelves as soon there was any indication they might contain horse. Burgers and ready meals have already been withdrawn by Tesco, Findus and Aldi. The latest developments came after Findus was forced to recall 18,000 packets of its frozen “beef” lasagne from supermarket shelves, and destroy another 200,000 held in storage, after it was discovered to be made up of between 60 and 100 per cent horse meat. Aldi, the supermarket chain, also withdrew two of its ready meal lasagne and spaghetti ranges, which were found to contain between 30 and 100 per cent horse meat. Mr Paterson ordered a summit in London yesterday with representatives of retailers and suppliers. After the summit, he issued the warning that more contamination was likely, saying there could be “bad results” from the tests now under way. The 28 local authorities ordered to conduct tests have not been named but will be used as a sampling exercise to find the full scale of the contamination. The tests will be the first in a decade. the FSA said it had previously only ordered tests on the basis of “intelligence” and none had been carried out since 2003, when Spanish-made salami was found to contain horse meat. He also said that retailers should products off the shelves as soon as there is a possible positive test for horse. “Any retailer who becomes aware that a product has horse meat in it and withdraws it straight away will receive the full support of the Government,” he said. Scotland Yard said it had met the FSA for discussions on possible criminal investigation but no inquiry had yet been launched. However, one retailer warned that the complicated supply chains used by many suppliers made food safety hard to guarantee. Fears over the safety of the horse meat are likely to be increased by the disclosure that Romania suffers from “endemic” infection of “equine anaemia”, or “horse AIDS”, which prompted a ban on live experts three years ago. Although it is not a danger to humans, experts said it could also suggest other health problems. 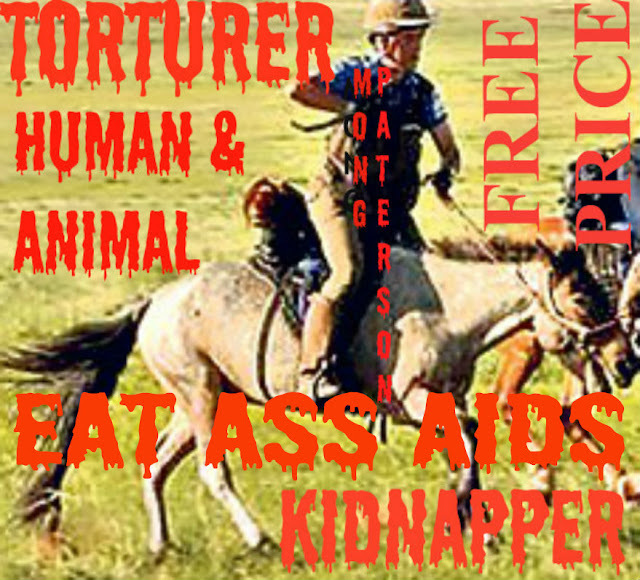 Meanwhile tests are taking place for the present of the horse painkiller bute, and Mr Patterson said that although no trace had yet been found, “we may discover that there may be other materials” in the horse meat. Mr Paterson also suggested that retailers – rather than manufacturers - should ultimately take the responsibility for the content of the food they sell. The minister’s view may alarm corner shops and grocers who sell processed beef products, as they do not have the resources to test the content of food products. Ministers have not ruled out actions against retailers in this country for failing to make adequate checks on their stock. The horse meat crisis summit was held yesterday after Findus withdrew its meals last week. Yesterday it admitted that it first found traces of horse meat in its beef products on Tuesday 29 January. However, it was not until Wednesday 6 January when Findus notified the FSA of the contamination, after it had carried out a range of tests including some DNA examinations of raw material at the factory where the meals were made in Luxembourg, which belongs to French food processor Comigel. A spokesman for Findus said: “We are taking legal advice about the grounds for pursuing a case against our suppliers, regarding what we believe is their failure to meet contractual obligations about product integrity. It also emerged yesterday that Comigel last week told Findus that the contamination of its processed meat may stretch back to August last year. Comigel, the French company which supplied meat to Findus and Aldi, has admitted that some of the horse in lasagne sold in Britain came from Romania, a country where equine infectious anaemia has become endemic. Three years ago the European Union banned Romania from exporting horses with the disease and also banned live exports of all Romanian horses. Romanian and Polish meat providers are supposed to comply with the same European-wide rules as British farmers, but it is up to authorities in individual members states to enforce these regulations. There is concern the Romanian authorities will have little resources or appetite to pursue suppliers responsible for contaminating British food.